They make a wedding, don’t they, the cute bridesmaids and pageboys, all done up to the nines in their best wedding gear? There’s a new name on the block when it comes to wedding wear for little ones, and that’s Little Eglantine. 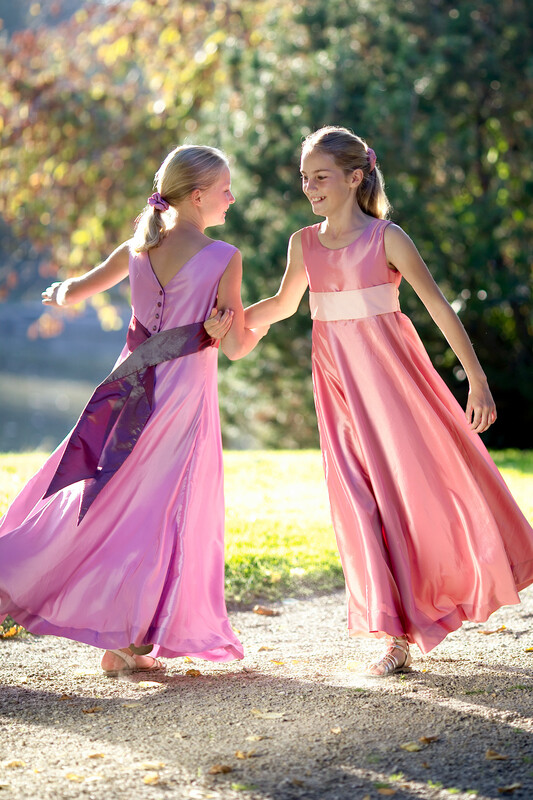 The range of super-cute outfits has been created by French designer Stephanie Staub, and she offers up personally-designed delicate dresses for flower girls, and sophisticated and stylish outfits for pageboys. Fabulous for weddings and parties, these gorgeous shirts and French shorts from 6 to 18 months will make the little boys effortlessly chic. Choose from the online boutique among long or short sleeved Peter Pan collar shirts in ivory or white cotton (from £35) and French shorts in cotton or taffeta (from £50). If a designer wedding isn’t in your budget, there’s always the high street. Surprisingly good quality and much more affordable than a bespoke design, you might not think of sourcing your wedding party outfits from Tesco, but the Florence and Fred collection is actually rather adorable, and the bridesmaid’s dresses start at just £20 for a basic cream dress with a matching taffeta bag. A boy’s three piece brocade waistcoat set starts at £18. Debenhams has been in the weddings game for a good few years now, so it’s not a great surprise that they have a great range of affordable outfits – that are just a little bit special at the same time. 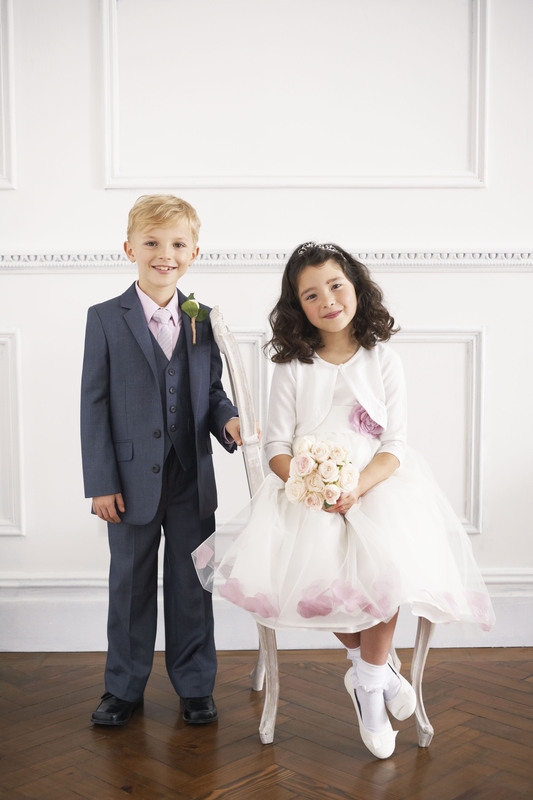 The page boy and flower girl collections feature stunning dresses, the smartest of suits and all the accessories to make the day extra- special. Dresses start at around £30 for dresses for babies, and £48 for older girls, and come with a range of little details like petals, bows and even a gold corsage. 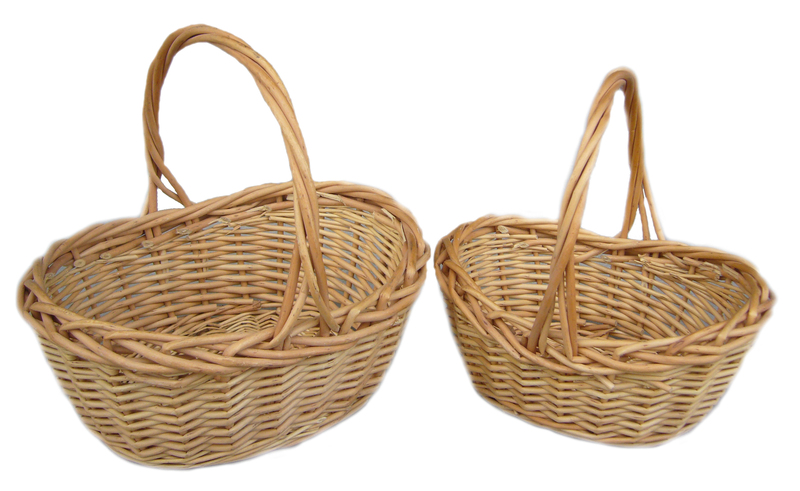 Top the outfits off with these flower baskets from Fair Baskets – the pretty willow baskets are available from just £5 – www.fairbaskets.co.uk and for the boys, £22 for a very grown-up looking waistcoat, shirt and cravat set. 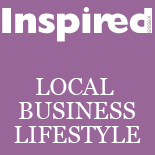 This entry was posted on April 24, 2012 by inspiredessex in Kids Corner, Weddings and tagged bridesmaids and pageboys, Chelmsford Magazine, essex weddings, Inspired.